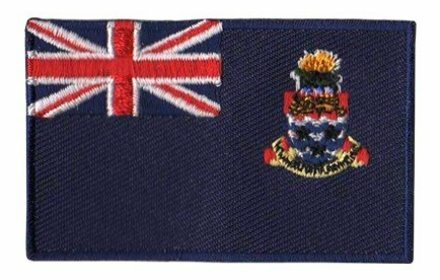 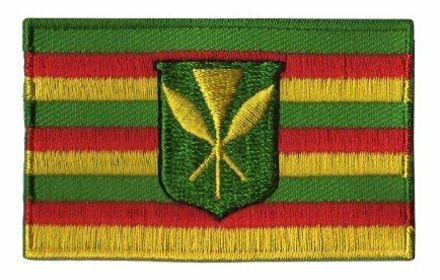 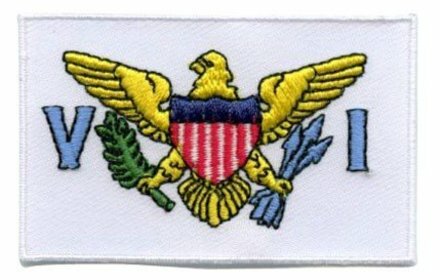 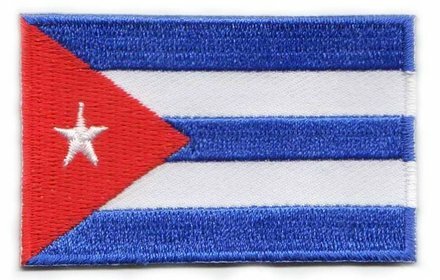 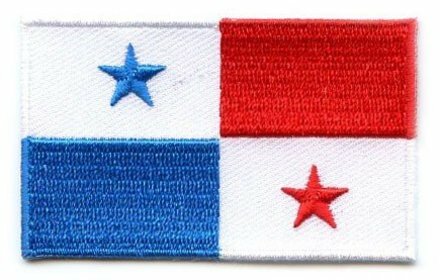 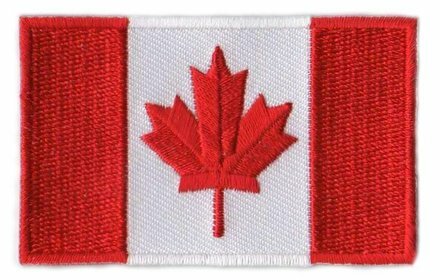 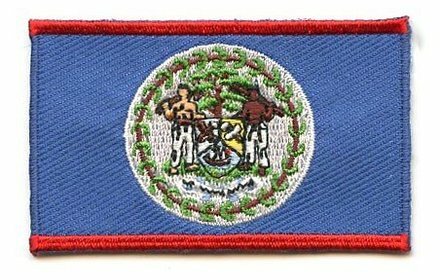 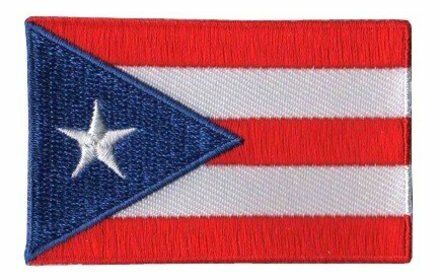 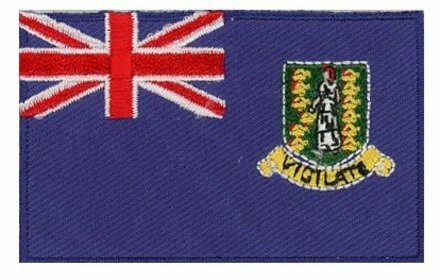 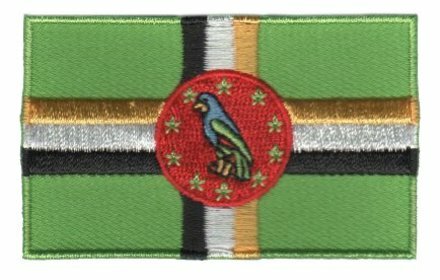 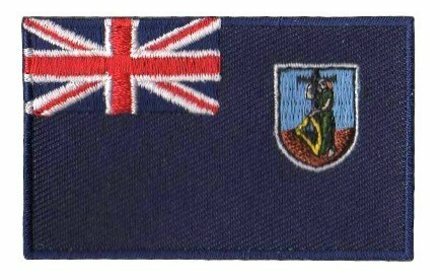 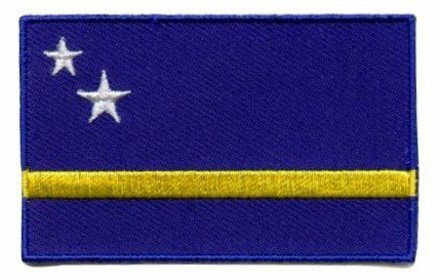 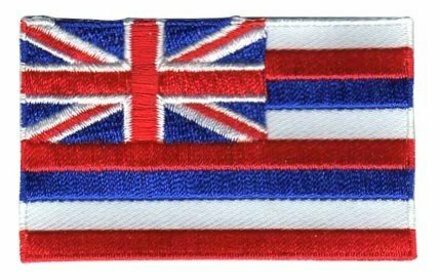 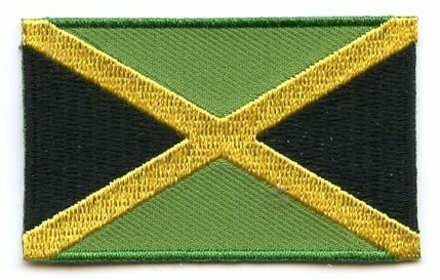 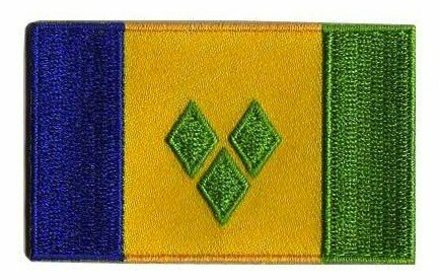 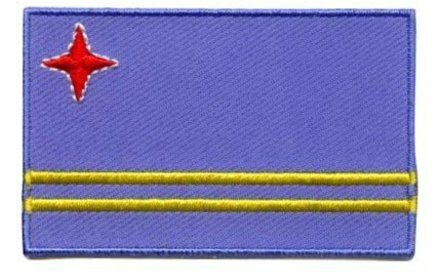 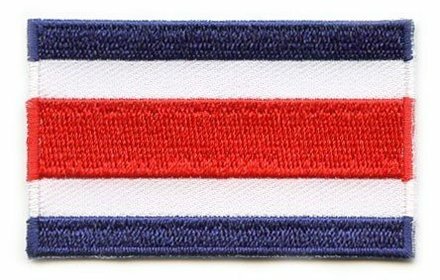 When you are going to Hawaii in a few weeks, you can buy a flag patch for your backpack. 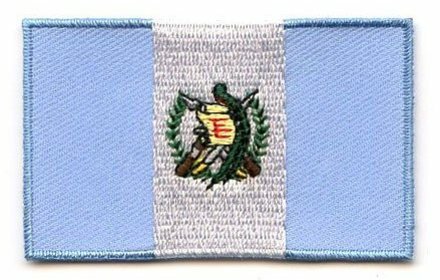 It may come in handy to receive tips from strangers who already went there once. 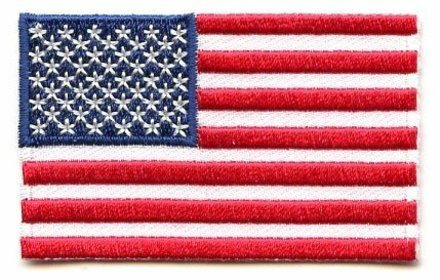 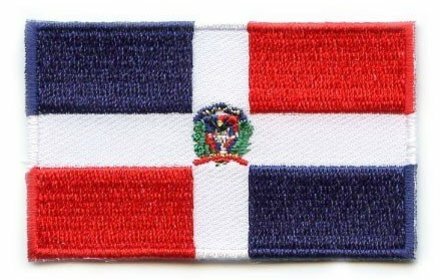 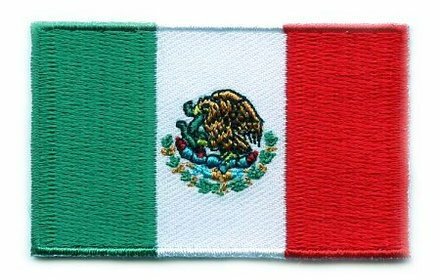 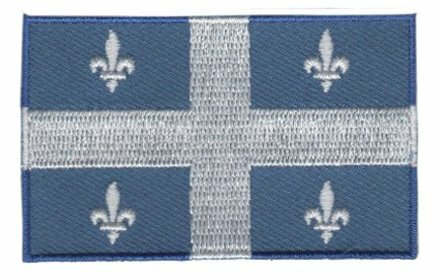 By wearing the flag patch on your bag you will notice that the patch is an interesting way to start conversations with strangers! 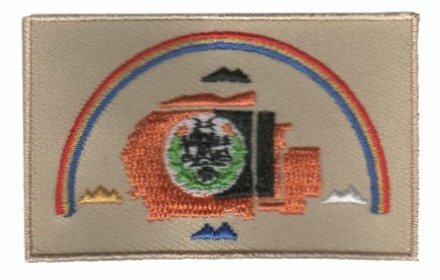 All the patches have some fun facts. 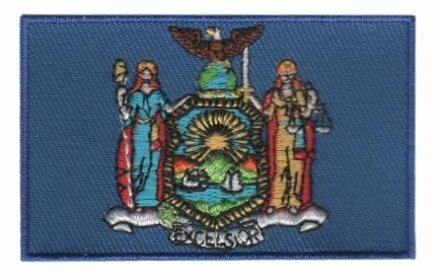 Did you for example know that New York’s nickname is the ‘Big Apple’?